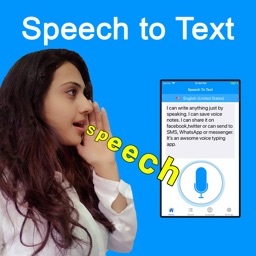 'Speech to Text - Voice to Text Pro' or SpeechTexter is a powerful voice to text app, that provides continuous speech recognition with custom dictionary (punctuation marks, phone numbers, addresses, etc), that helps you create long essays, posts, reports using only your voice. 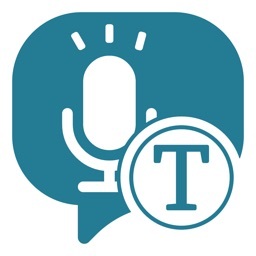 'Speech to Text - Voice to Text Pro' is your own Personal Assistant for transcribing videos and voice memos into text. Leveraging almost-instant Artificial Intelligence technologies, 'Speech to Text - Voice to Text Pro' provides high quality, easy to readable transcriptions with just a tap of a button. Do you have to listen to your voice memos over and over again to remember what you said? Do you spend a long time writing meeting minutes or reviewing interviews you've recorded? Maybe you're the type of person who prefers to read notes, rather than sit through hours of online courses and lectures? What about if you need to create subtitles for a movie, film or want to quickly translate a foreign language video? 'Speech to Text - Voice to Text Pro' does all this and more - converting speech from multiple sources into plain, readable text ready to read and share with others. Español (México), Bahasa indonesia, Bahasa melayu, čeština, Dansk, Deutsch, français (France), italiano, Magyar, Nederlands, Norsk, Polski, Português, Pyccĸий, Română, suomi, Svenska, Tϋrkçe, Hebrew , 한국어, 中文(中国),Japanese,Thai ,العربية,Vietnamese, Ukrainian, Hindi, Urdu. ●	Export raw text into your favorite text editing app or export as a PDF file. 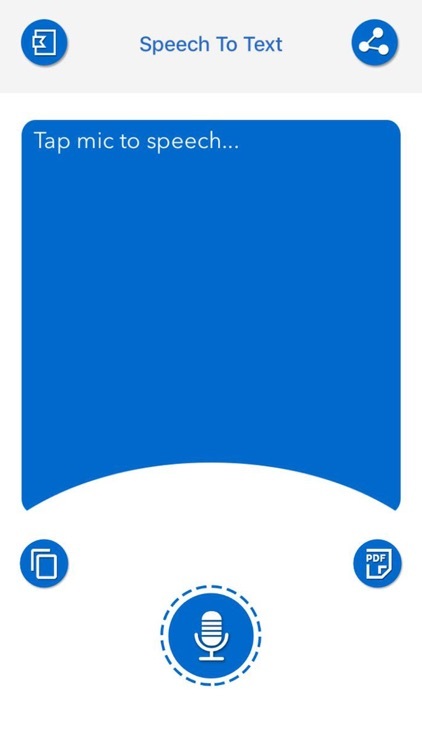 ●	And of course you can save it for later use. 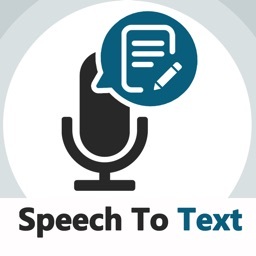 Speech to Text - Text to Speech Pro app for dictating text which can be sent as an SMS messages or Email or copied and pasted into another editing app. 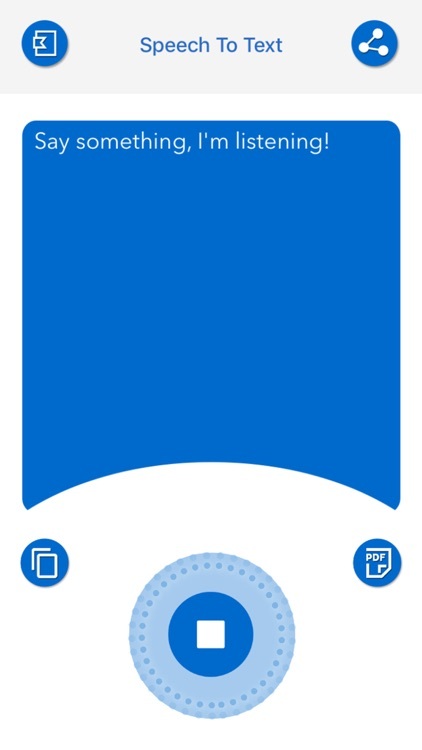 The app is also capable of speaking text out using your built-in TTS Engine. Speech to Text - Text to Speech Pro enables you to converts your spoken words to text and copy/share to any other App for your use etc. 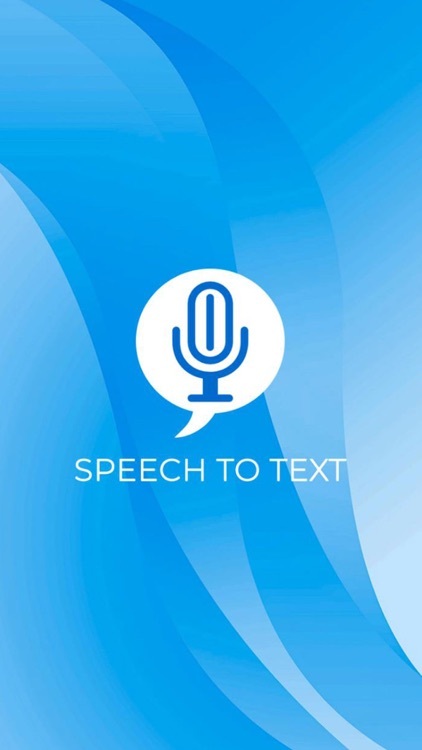 Speech to Text - Text to Speech Pro app is simple and user friendly application. 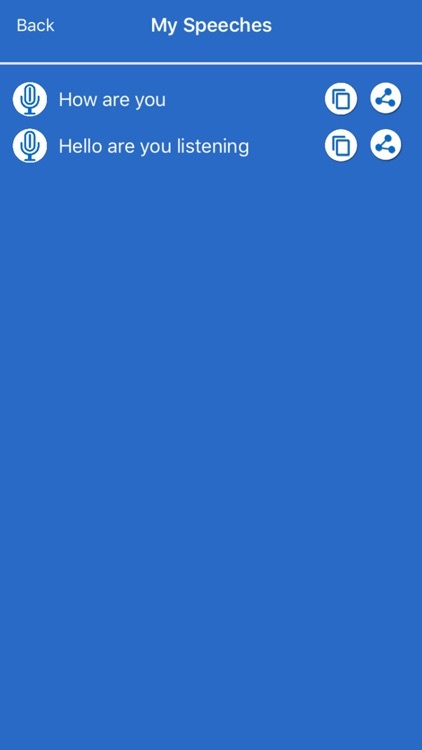 The text appears after you finish speaking. Once you get the regularity, you can send and share long emails and on other social media and many messaging application by a high level of accuracy in more than 50+ different languages. 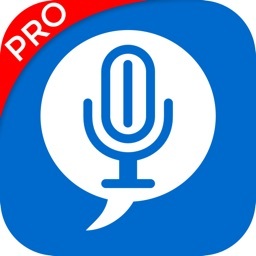 It is very powerful Speech to Text - Text to Speech Pro application use the recognition voice service. 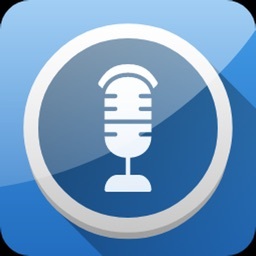 Whatever you give as voice will be translate into words by this exciting Voice-To-Text application. It is very excellent for messaging facilities as it comes with dictation and this app is for the people who are slow in writing, so by this app you can dictate your document and can perform editing task whatever you want. You just speak and your speech is instantly converted into text. You won’t have to type anything anymore. 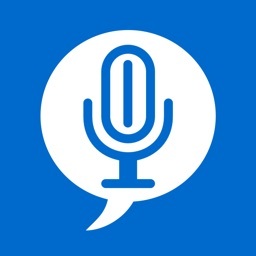 Used highly accurate , state of the art latest Speech Recognition API. New iOS 11 Speech framework having state of the art accuracy, faster, automatically adapts to the user.